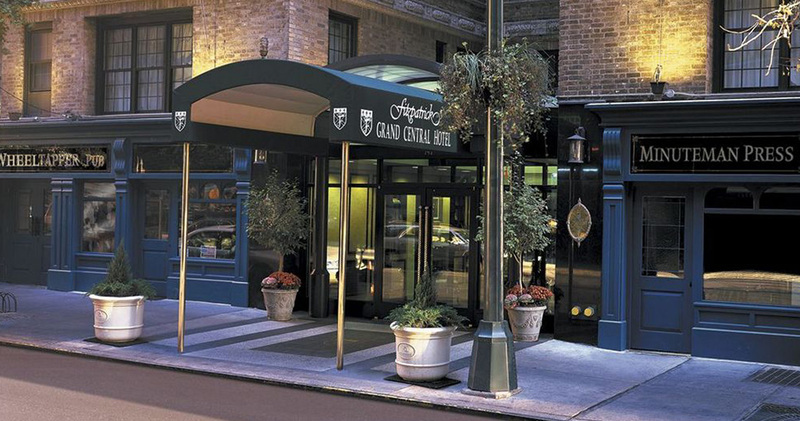 Fitzpatrick Grand Central is a sophisticated luxury hotel that welcomes guests into elegant accommodation with warm, Irish hospitality. 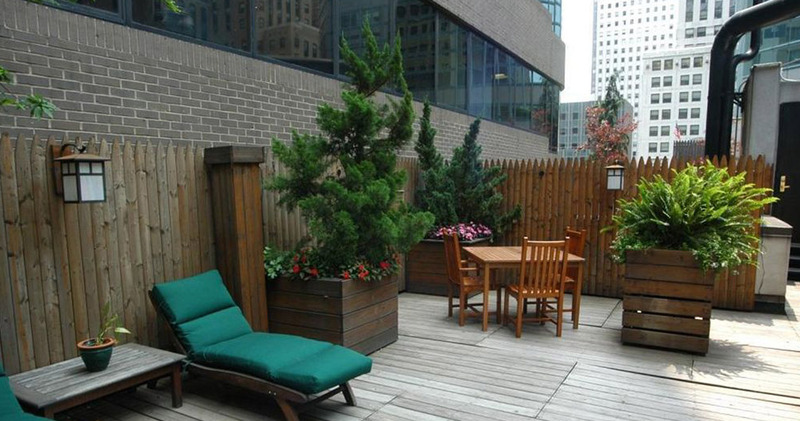 Fitzpatrick Grand Central is located a short walk away from Fifth Avenue, the Rockefeller Centre, and Times Square. This stylish hotel offers earnest Irish hospitality and old world charm. 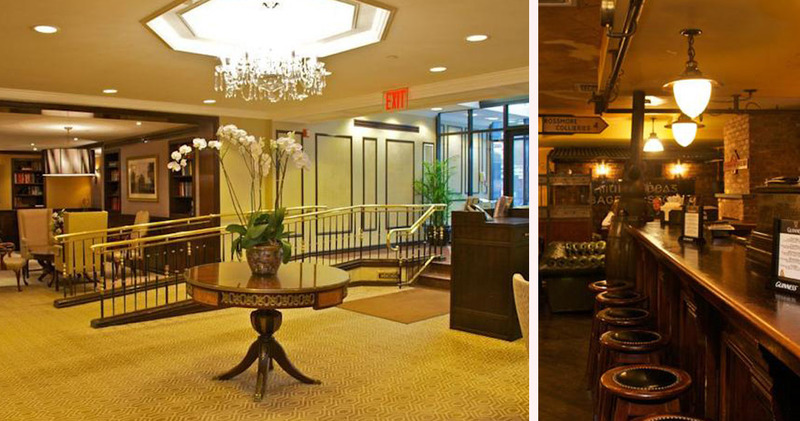 The reception area of the Fitzpatrick Hotel Grand Central features chandeliers, polished wooden furniture and rich fabrics, creating an air of graceful sophistication. The cozy reading lounge is fitted with well-stocked bookcases and plush furniture, and the hotel also has a heated and covered outdoor patio where guests can relax in any season. 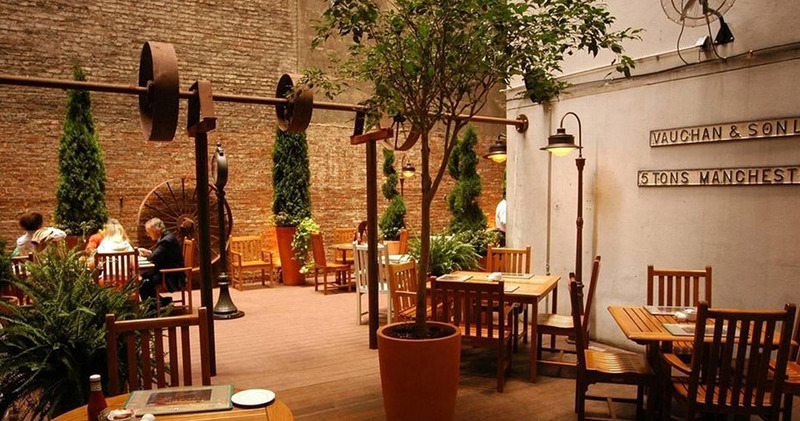 With intimate seating and inviting decor, the patio is a comfortable place for enjoying a meal or socializing. 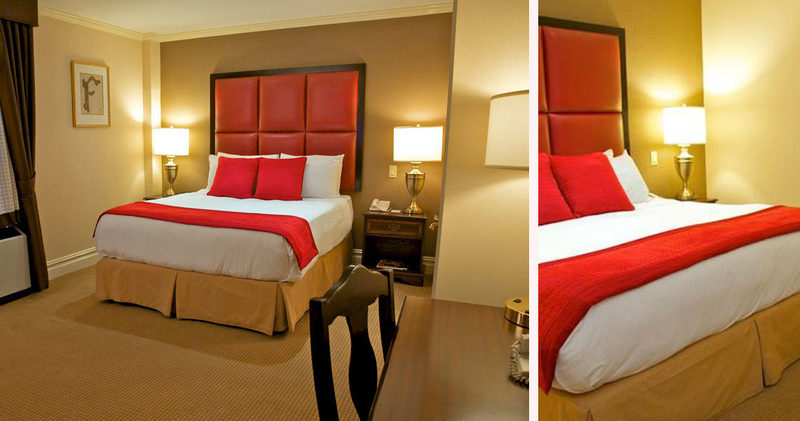 Fitzpatrick Grand Central has 155 beautifully designed and recently renovated guestrooms. 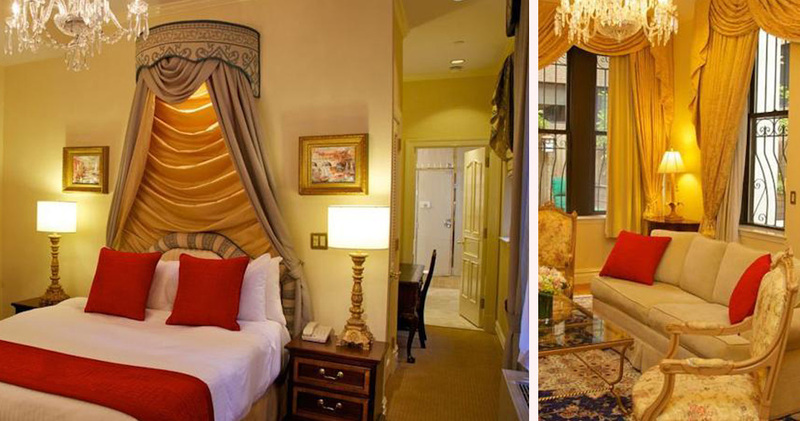 These warm and inviting spaces feature luxurious canopied beds, ornate furniture, decorative mirrors and impressive chandeliers. Indulgent pillow-top mattresses and triple-sheet linens on the bed provide extra coziness, and the work desk and separate seating area offer guests plenty of space to relax and unwind. All bathrooms are spacious and chic, while the suites offer additional luxuries such as a marble bath with a sunken tub and television. The laid-back Wheeltapper at Fitzpatrick Grand Central offers the warm hospitality of a traditional Irish pub. There are two separate bars in the restaurant with intimate nooks and crannies, and the dining area is designed like a classic railway car. The restaurant menu features a range of tasty Irish classics.